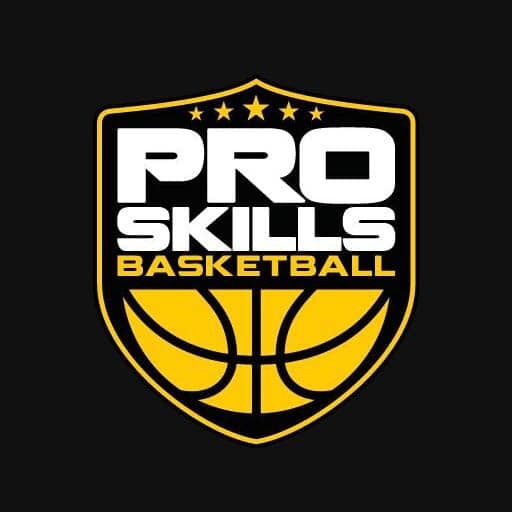 Pro Skills Basketball China was originally established in Chengdu and is up and running full-time, year-round there now. PSB Denver Director, Ross Schraeder, traveled to Chengdu where he ran two weeks of basketball camps this summer. This fall, we’ll be running after-school training classes as well as doing some clinics and leagues in Chengdu. PSB Charlotte Assistant Director, Jason Snow, who is in charge of all of north Charlotte, flew out to Wenzhou for 2 weeks as well and ran 2 camps per day with about 20 kids in each camp. BJ Spencer, another coach from the PSB Charlotte team, spent the longest time of the 4 Pro Skills coaches in China. BJ went to Hong Kong for 3 weeks and ran 2 Nike Basketball Camps everyday at 2 different locations around Hong Kong. Coach Brendan Winters, Director of PSB Charlotte, went to the “smallest” city of the four in Bengbu, but it still has 3-4 million people there! In Bengbu, Brendan had 7 days of camp but only one session daily from 9am-12pm. The camp had over 30 kids from ages 7-18 years old. “I was really surprised by Bengbu as a city. It was really nice and much less overwhelming than a city like Shanghai. The people were really nice, and I got a lot of unique cultural experiences there. Basketball-wise, I had a great time. The kids were extremely eager to learn and willing to be coached. Their improvement from day 1 to day 7 was awesome,” said Brendan. PSB is excited about a bright future in China and helping the youth basketball culture over there for many years to come! If you’d like to read/see more about Pro Skills Basketball in China please visit our homepage here.